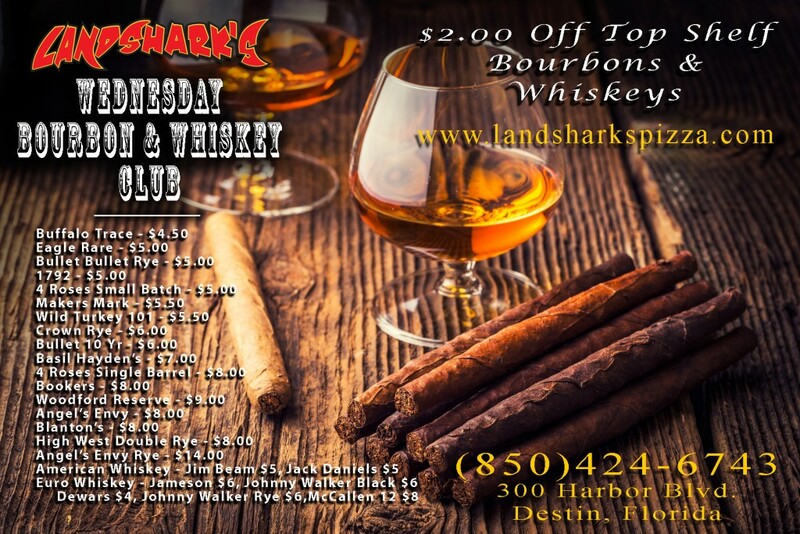 / Destin Sports Bar / $1 OFF an ON VACATION – The Landshark’s DRINK OF THE DAY! 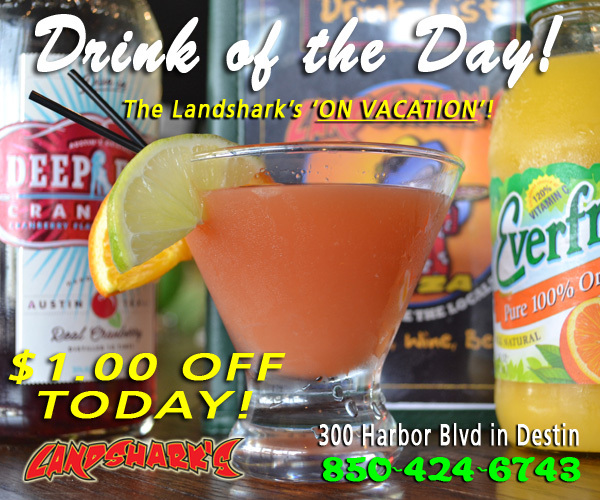 $1 OFF an ON VACATION – The Landshark’s DRINK OF THE DAY! 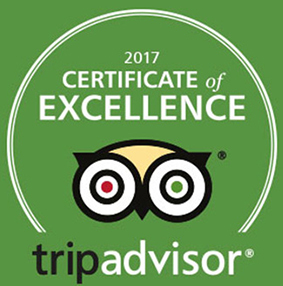 SUNNY WEEKEND IN DESTIN, FL – WOO HOO! 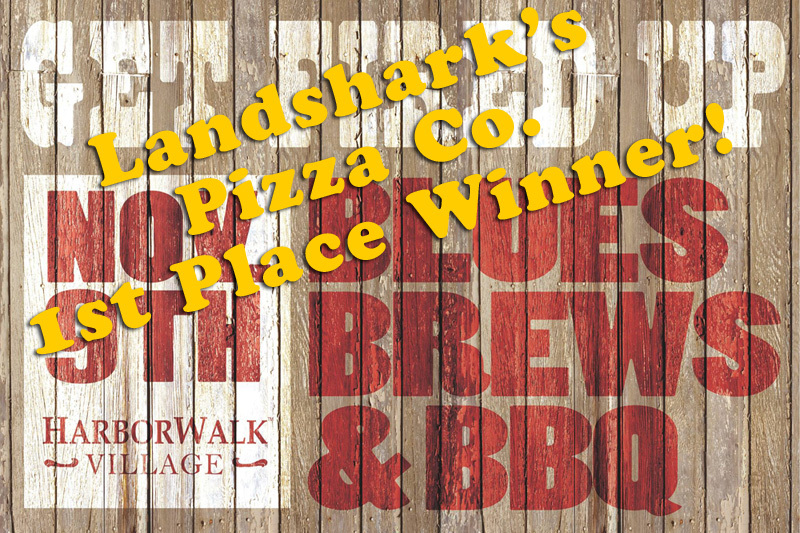 FRIDAY’S DRINK OF THE DAY: THE LANDSHARK’S ‘ON VACATION’ $1 OFF! Kick off the weekend celebration with a ‘Vacation’ all your own – featuring Deep Eddy Cranberry Vodka and Gandalf-level bartending craft. 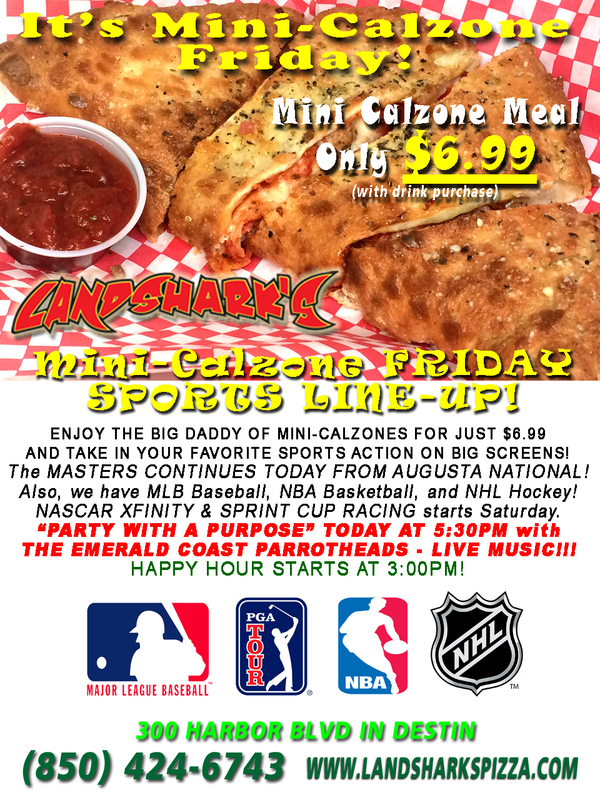 Also, Happy Hour starts at 3:00pm, and The Parrotheads (Emerald Coast) will be Phlocking to party with a purpose at 5:30pm with LIVE MUSIC and you’re invited to join the fun! 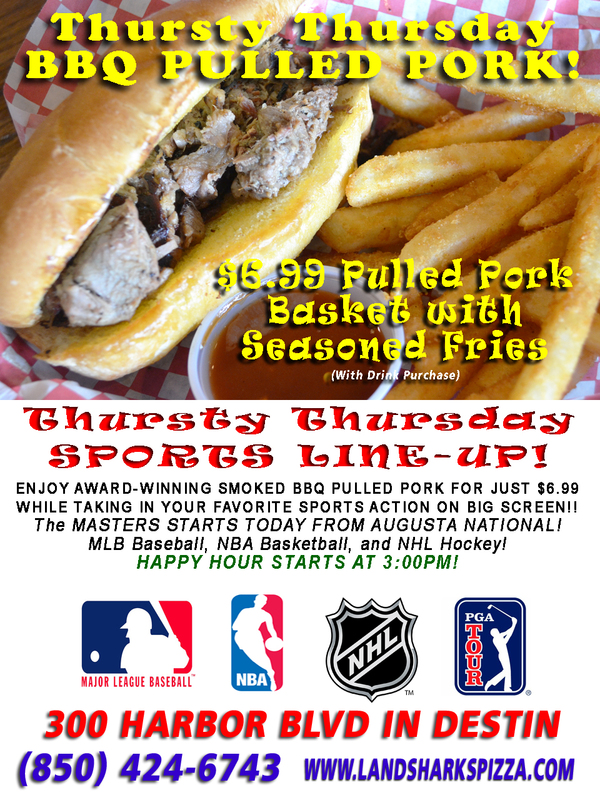 Previous Post: « $6.99 Award-Winning Smoked Pulled Pork BBQ Basket!